Dental technology is making strides each year, enabling dentists to offer new and improved services to help their patients. 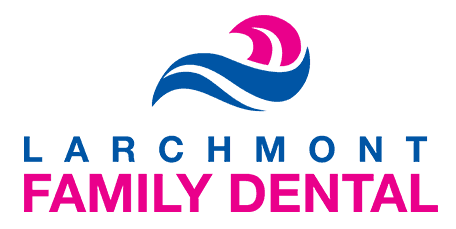 At Larchmont Family Dental, Dr. Avi Malkis uses the latest dental technologies, including digital X-rays that are safe, convenient, and effective for patients in the Westchester County of New York, including Larchmont, Mamaroneck, Harrison, and New Rochelle, New York. To schedule an appointment at the office, call or book an appointment online. Are digital X-rays safer than traditional dental X-rays? Yes. Digital X-rays emit a lower amount of radiation, usually up to 90% less than conventional X-rays. Another major advantage of digital X-rays is that the images can be enlarged and enhanced, which helps Dr. Malkis examine details that might be hard to see otherwise. He can also send these digital images easily and quickly to a specialist. Digital X-rays are also much more environmentally friendly than traditional film X-rays, which need toxic chemicals to develop. What do digital X-rays detect? Additionally, if you’re going to get implants, dentures, or other dental work, Dr. Malkis takes digital X-rays to help in planning and preparing for your treatment. When do I need to get dental X-rays? If you’re going to a new dentist, it’s a good idea to contact your old dentist to see if they can send along your dental X-rays. This way, you may not need to take any new X-rays when you begin treatment with your new dentist. Dr. Malkis offers digital dental X-rays at Larchmont Family Dental using safe procedures to reduce the amount of radiation given off. If you need dental X-rays or have any questions, call the office or schedule an appointment online.